 When making a booking in the back office of Xola, you are able to choose what action you would like to take following the booking's completion. Below we've outlined how to set your preferences for the post-booking action. Click the menu item for Default Post-Booking Action. Your preference will automatically save. Note: This preference is saved at the user level. This means your saved preference may be different than another member of your company with a Xola log-in. Now after completing a booking in the back office, you'll be immediately taken to your saved action preference. In this view below we've selected the "Prompt me every time" option.